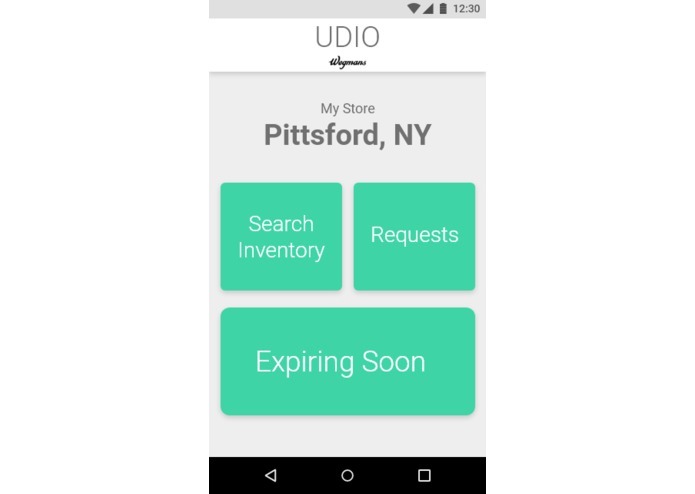 UDIO allows a grocery store to manage their food stock and keep track of the expiration dates, locations and conditions of skids and lots of food. The application was coded in Java using the Wegman's API to pull information. The prototype and the design were made using Adobe XD. The mobile application was made using Andriod Studio. The Wegmans API didn't have some data that we needed to calculate expiration dates. Writing the Java program for validation dates was also difficult. Learning Andriod Studio was a challenge as well. We learned about the extensive food waste that occurs all over the world and how we can help manage it to benefit others. 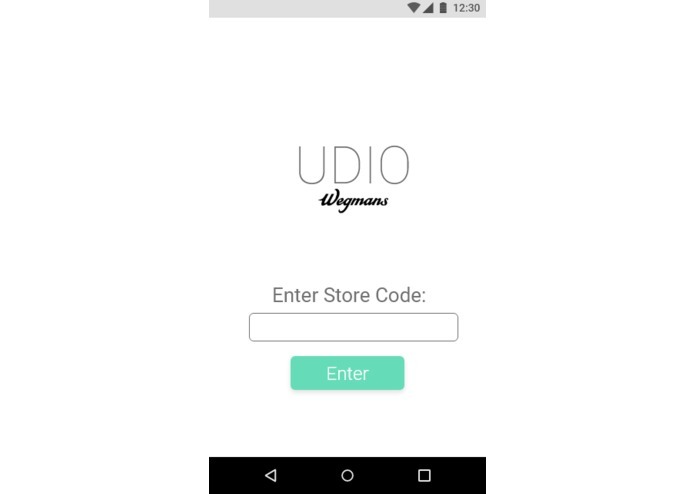 With the obvious limitation of a hackathon, we didn't have enough time to actually combine the Java code with the Andriod app. 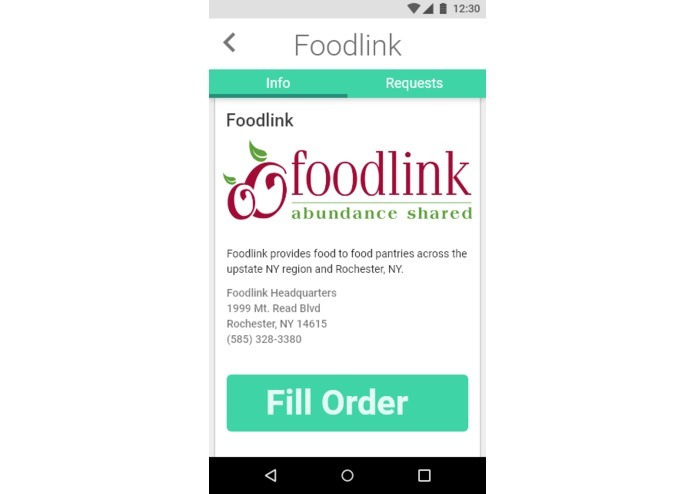 Another step is actually pulling data for Wegmans API and being able to have it appear on the application. I worked on the workflow and overall design concept for the app. I also worked on the user experience and the inVision prototype. I created a simple and short demo in android studio to help simulate and show the work flow of the application. This can be seen at the github repository. I worked on the java code, backend. 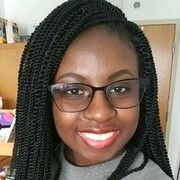 I created a database of sample data to use in the app. I worked on the backend of this project. We programmed this in Java. I worked with Murgray to develop the algorithms.